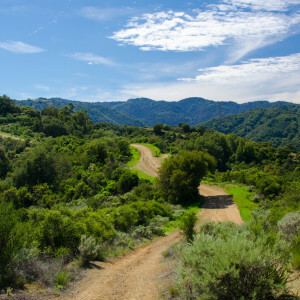 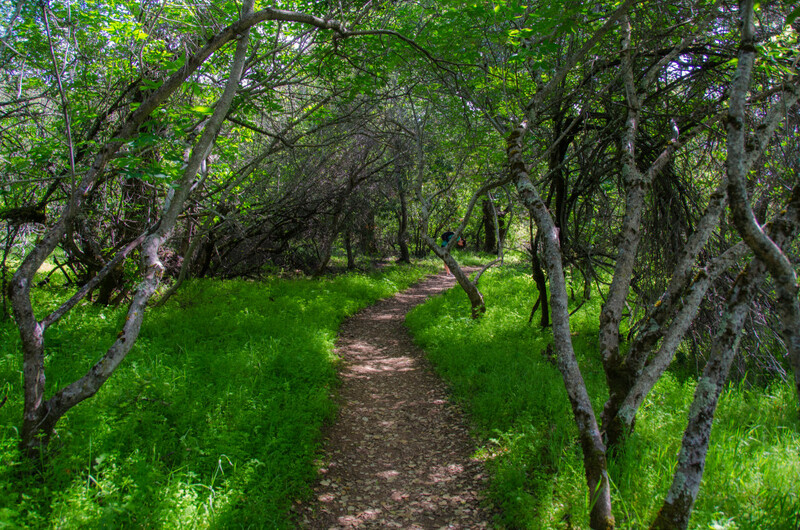 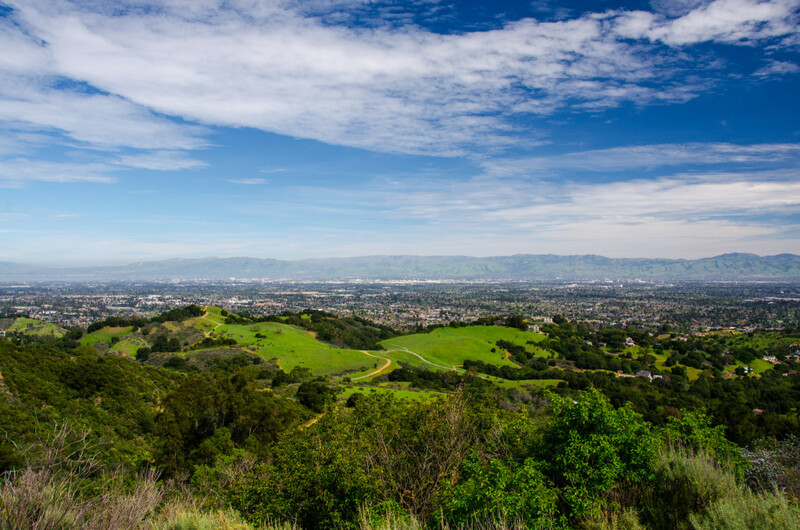 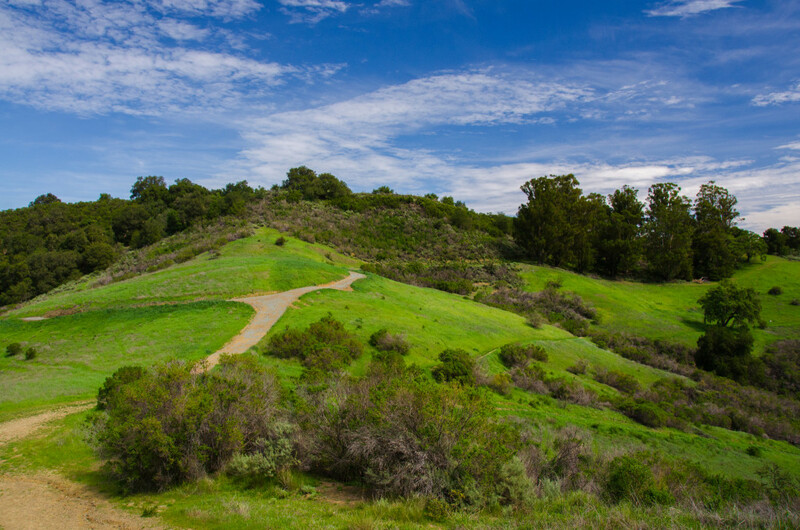 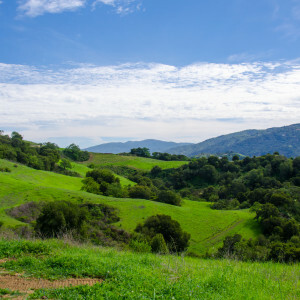 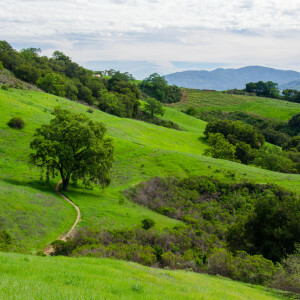 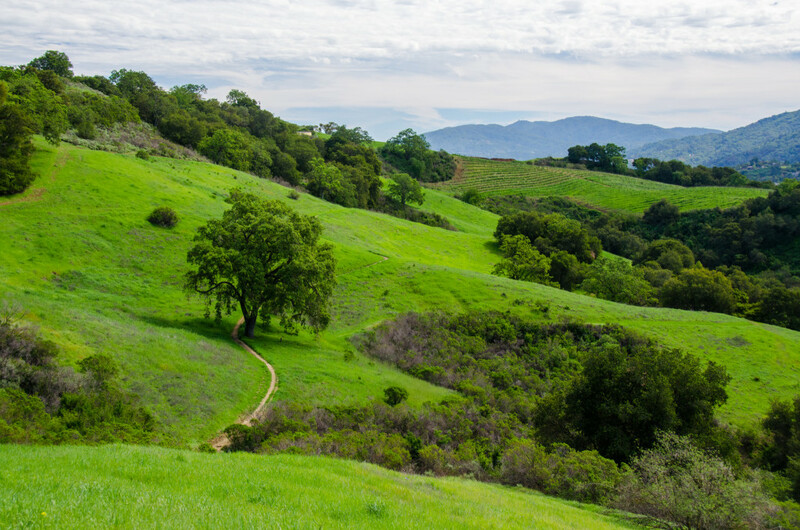 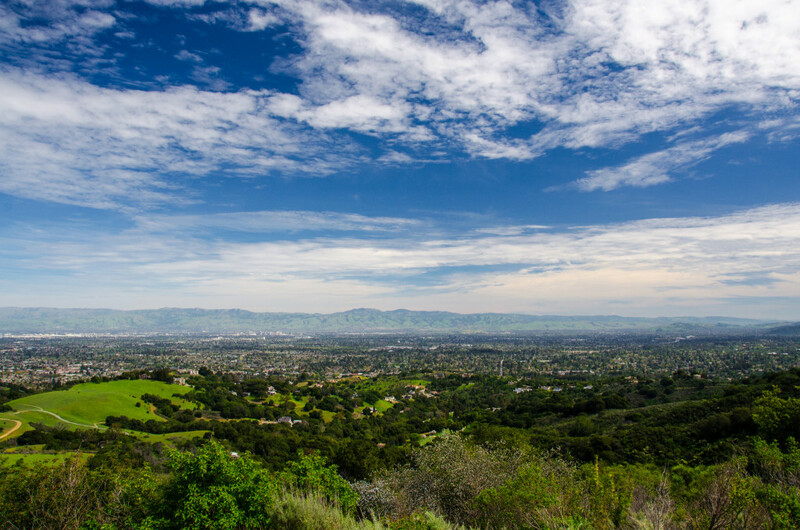 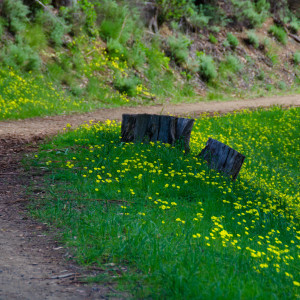 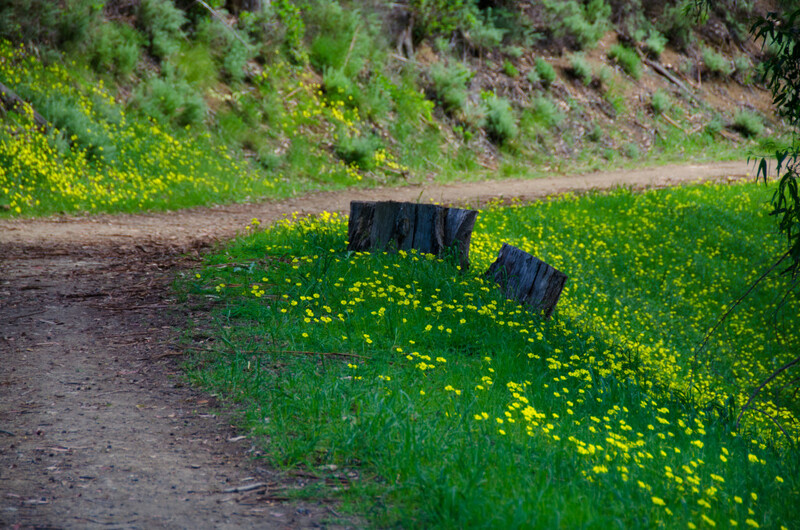 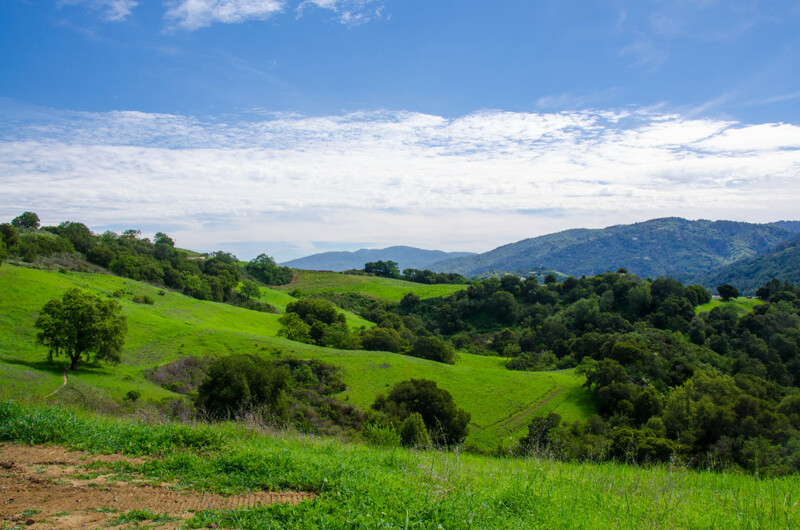 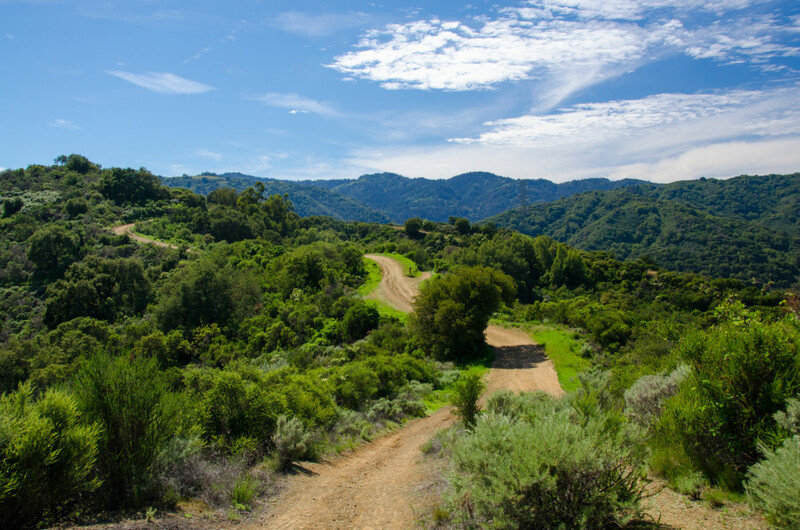 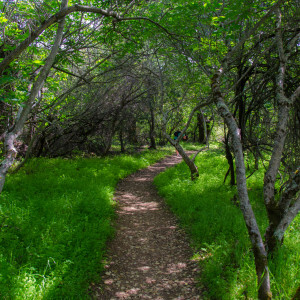 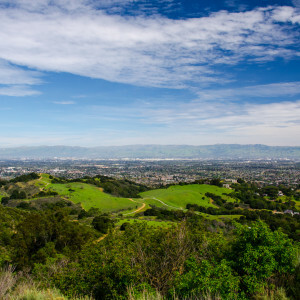 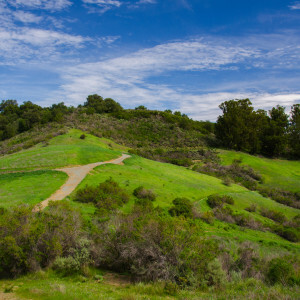 A lush landscape of rolling hills hidden away just minutes away from Cupertino. 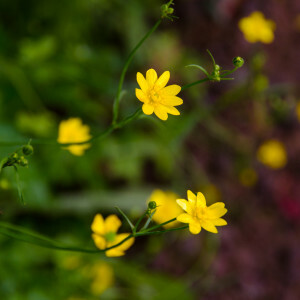 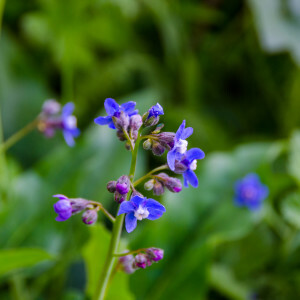 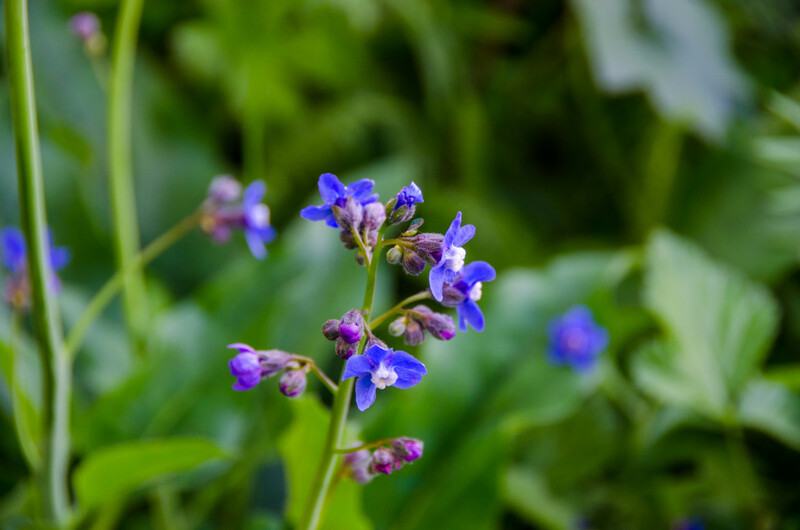 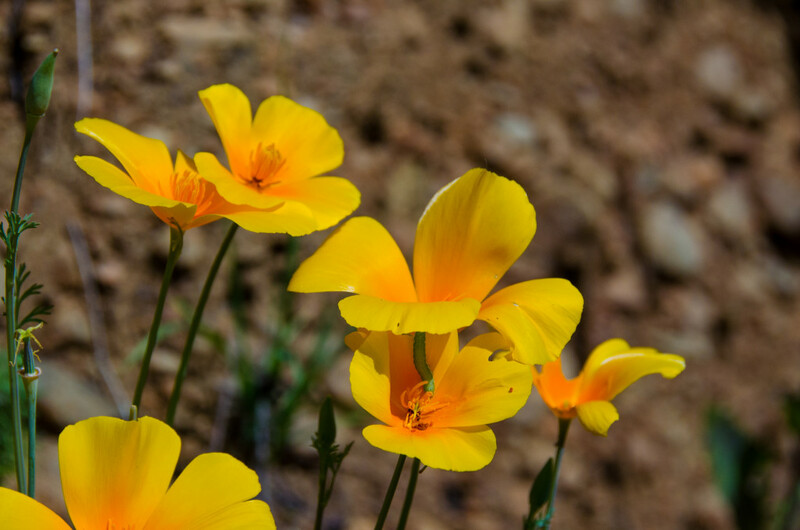 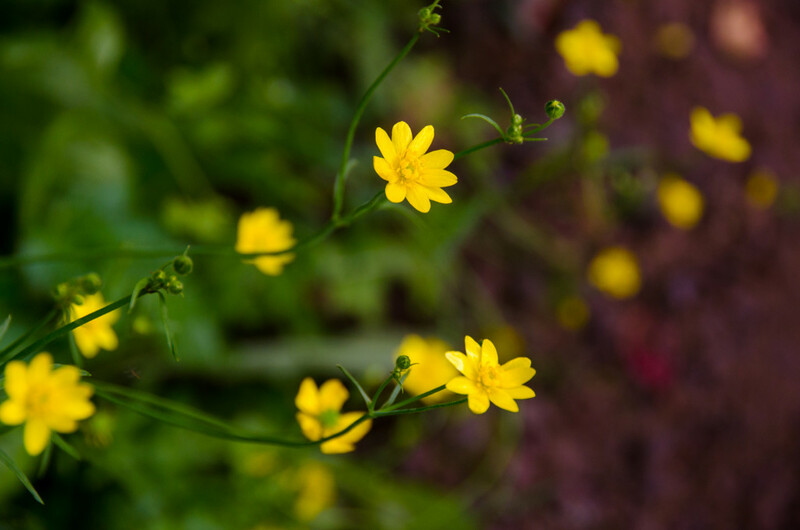 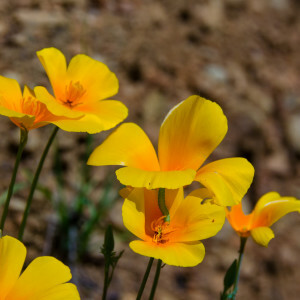 Great in late winter/early spring when the hills are green and covered in flowers. 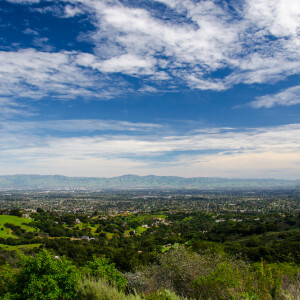 There is a large paid lot, so you shouldn't have a problem finding parking.